Taiwanese smartphone giant HTC has revealed it is considering changing the bootloader restrictions on its Android handsets after it posted a message to its official Facebook page to notify its customers. HTC’s remarkable u-turn comes after the company came under fire for not allowing Android users to modify the way their devices operated under Google’s open Android mobile operating system. The vendor had previously allowed device owners to unlock the bootloader on the device but placed restrictions on its latest range of Android smartphones starting with the Incredible S in March, ensuring its customers could no longer load custom firmware onto their devices. With Sony Ericsson publicly announcing that developers can unlock its latest range of Xperia handsets, HTC is likely feeling the pressure in an already competitive smartphone market. 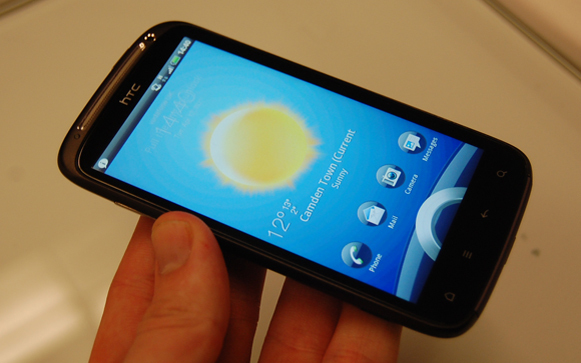 Many device owners choose Android for its open nature and often like to experiment with different builds of the software, currently HTC doesn’t allow this. With little to choose from between current Android smartphones, the ability to install custom firmware could be a feature that helps a potential customers choose their new phone. HTC is obviously aware of this and is making steps to ensure it doesn’t lose the developers within its customer base.